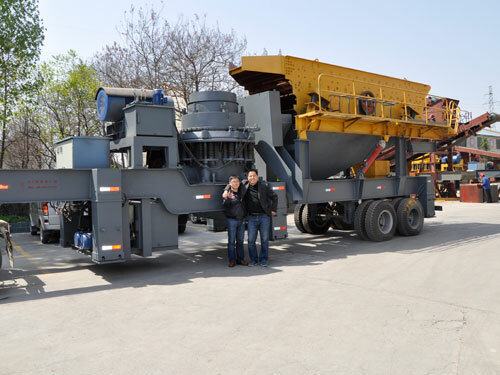 Jaw Stone Crusher, Mobile Stone Crusher, Stone Crushing Line-Zhengzhou Unique Group Co., Ltd.
Large scope production, good performance, convenient operation, can achieve high reduction ratio with great output. 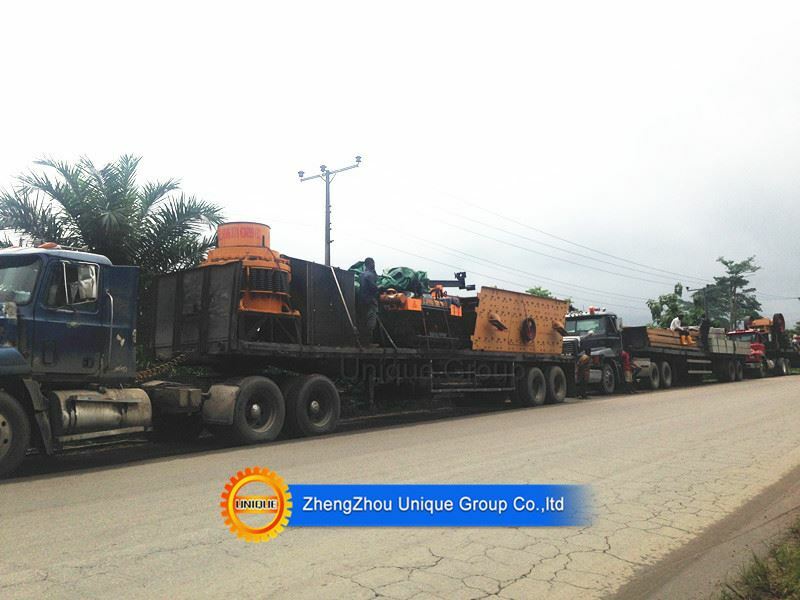 Easy to transport, greatly reduce material transportation cost, wide applications, reliable performance and convenient maintenance. 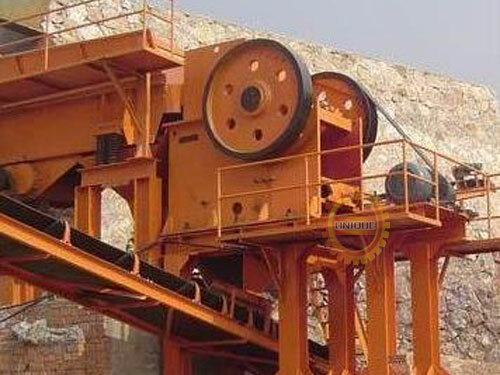 How to provide the capacity of VSI sand making machine? 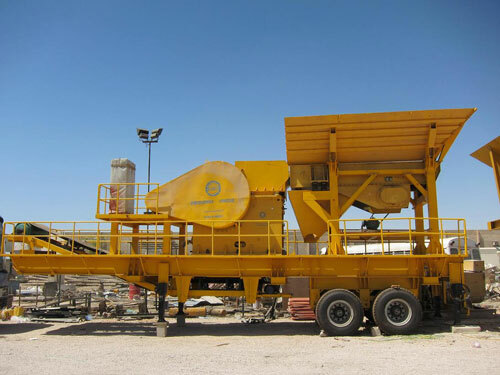 Because a lot of development of mineral resources, the amount of resources available to continue to decline, resulting in taste dwindling ore mining, smelting and other follow-up processing for beneficiation product quality requirements are increasing. 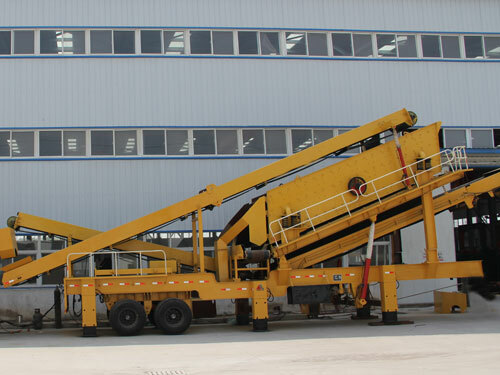 Jaw mobile crusher station is equipped with a high-performance mobile jaw crusher, and vehicle-mounted feeder and high-strength shaker. 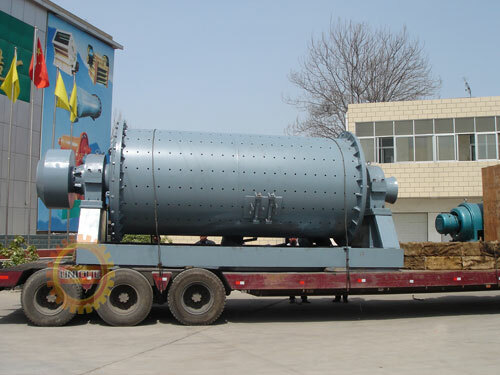 Dry-type ball mill, also known as dry mill. 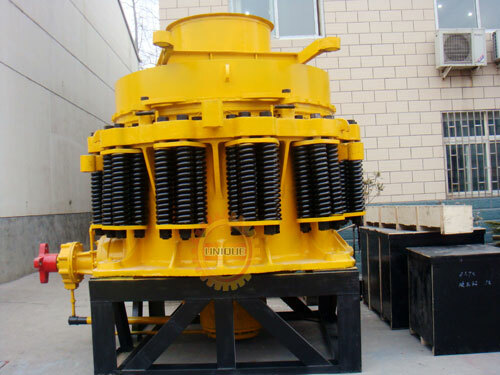 Used in metallurgy, chemical, power and other grinding various ores and other materials may be grinding. It is widely used in cement, silicate products, new building materials, refractory materials, fertilizer, ferrous and nonferrous metal and glass ceramics and other production industries. 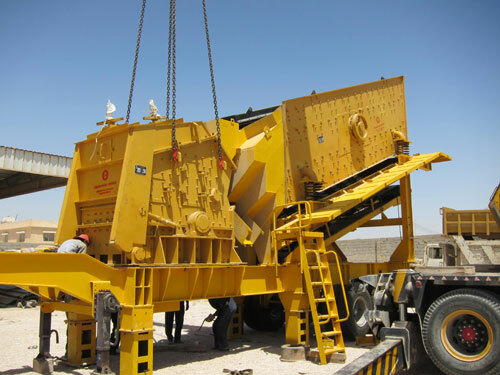 Cone crusher mobile crushing plant is developed by our company introduced a new rock crushing equipment, greatly expanding the crushing, crushing operations domain concepts. It is designed to provide customers with simple, efficient, low-cost operation of the project hardware. 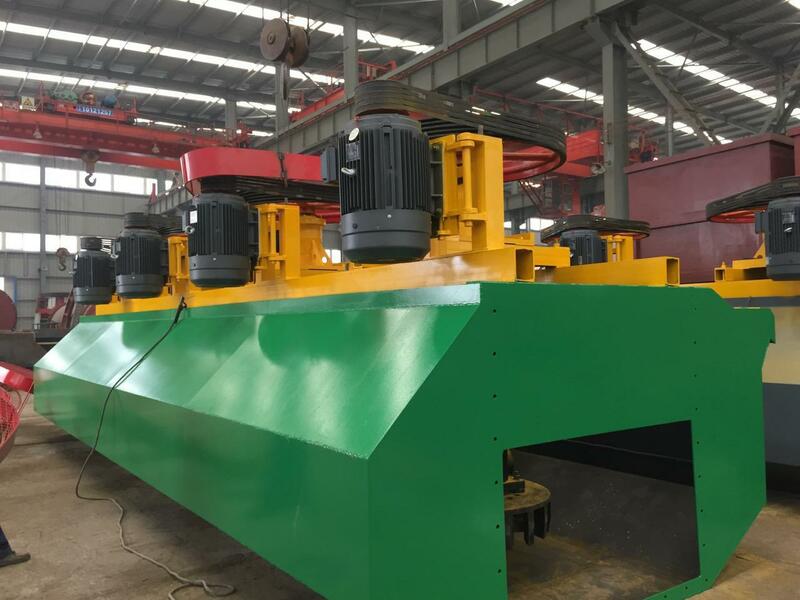 Impact crusher, is the introduction of foreign advanced crusher principle and technology, combined with the actual situation of sand production, research and development of high efficiency crushing equipment leading level. 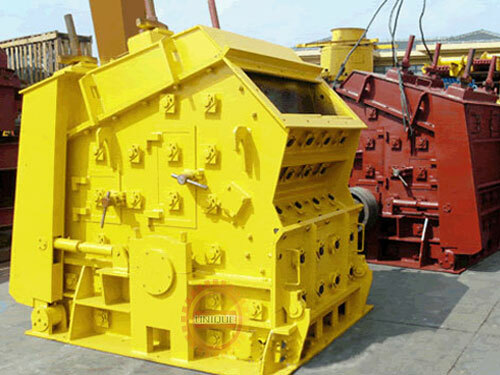 It is widely used in a variety of rock, iron ore, concrete aggregate and other hard, brittle materials in the debris, fine. 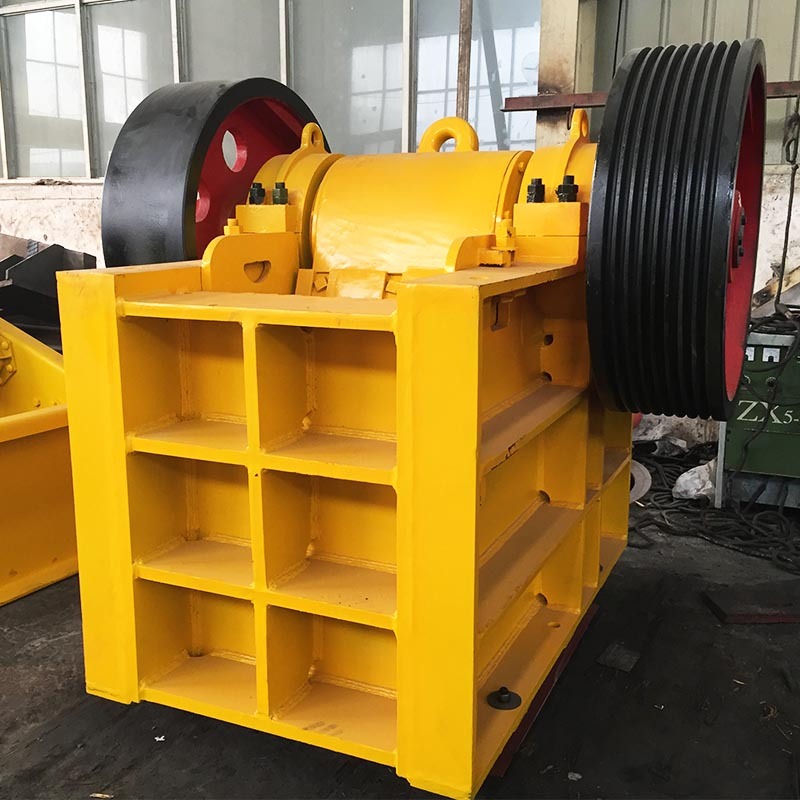 Jaw crusher jaw broken short, the most popular in the crushing production line is often used as a primary crusher and secondary crusher, all materials used to breaking strength in 320Mpa less, such as basalt, granite, marble, limestone , bluestone, coal and gypsum. 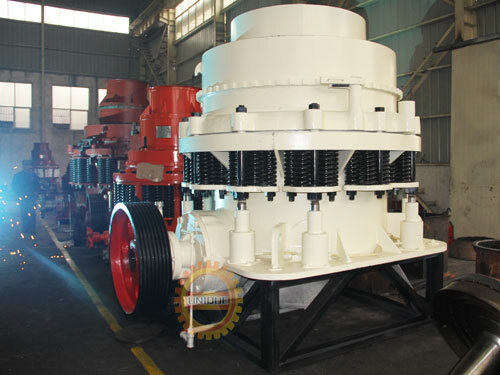 Flotation machine driven by a motor V-belt drive impeller rotation, a centrifugal vacuum formed, on the one hand inhalation of sufficient air is mixed with the slurry, while stirring the pulp is mixed with the drug, while refined foam, foam on top fossil bond, float to the surface and then form slurry bubble mineralization.